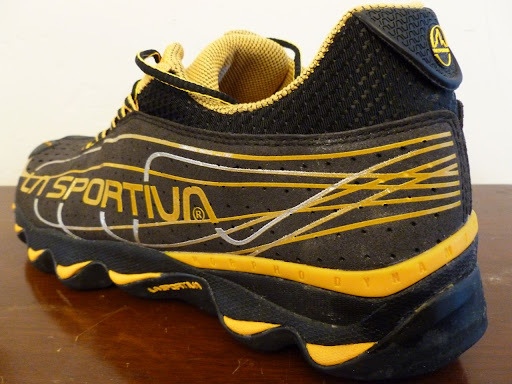 Run Junkie: RJ Review: The New La Sportiva Electron. A Wave of Change. How has it held up for you? I was a little disappointed with the new crosslite 2.0 after the side of the shoe blew out after 60 miles. I've heard that about the Crosslite 2.0. And, to be honest, I haven't put in huge miles on the Electrons yet, since I've been doing a lot of shoe rotation this spring. So, I can't really say right now. That said, I haven't heard about any issues yet, so it could very well be something isolated to the new Crosslites. Hey guy's, just a word of advice. I bought two pair's of Quantum's, and have come up with Plantar Fasciitis. I thought it was just one pair and the sizing was wrong so I put them away. Broke out the other pair to give them a ride and now I am down for the count. Hi, I love these shoes! Do you know if they have been discontinued. I managed to purchase a couple of pairs but now I am having a hard time finding my size. 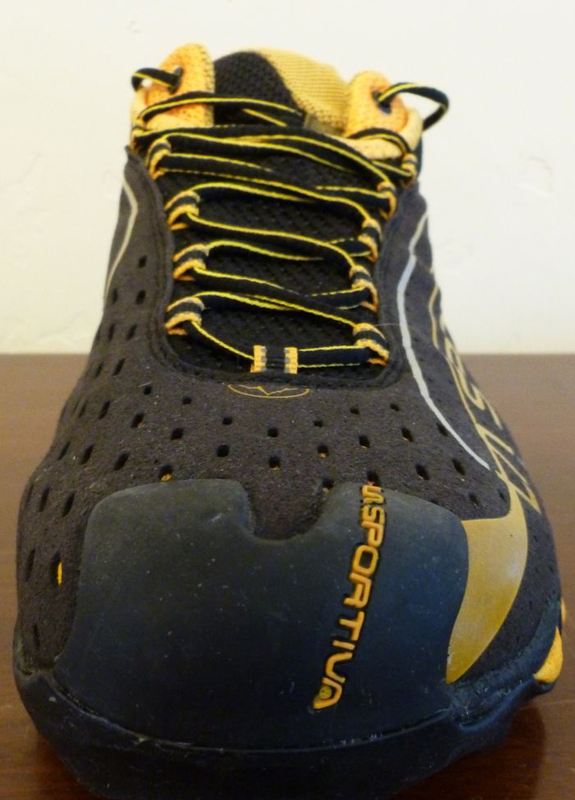 And on the LaSportiva website that particular shoe is no on their site. If they have discontinued do you know of alternative LaSportiva shoe I can use. I LOVE THIS SHOE! Pretty sure they're no longer in the La Sportiva line. The Helios looks like the closest kin. It has the morphodynamic sole, but with lugs, which seems like a good improvement on that front. Cheers.